Aaaaah. I'm a wee bit late to the party here. Got any leftover confetti or one of those twirly noise makers I can borrow? No? That's okay don't mind me. I can sit here and wait til you get some more to ring in 2012. I've experienced so much conviviality, party and work swampdom during December that I am vegan glued to my chair. I am now a half wit slug. 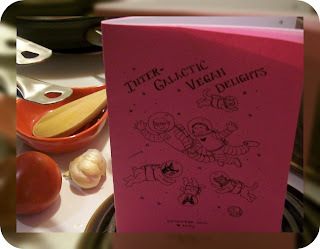 2010 was a doozy for me and Veganville. As out of sync as I've been, I am filled with gratitude. I appreciate all your support and love. 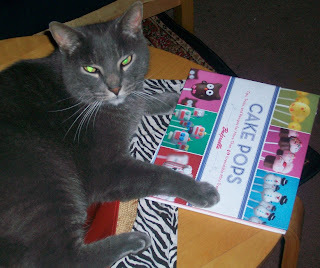 So much so that I'm gonna offer you 15% off any one of the yummies in my store til January 9th. Yes everything must go even though everything is fresh. But no 15% off the gift certificates. That would make no sense and might keep me up at night. Hang tight for that underground code. You'll have to read the rest of this freakin' blog since the code will be encrypted. 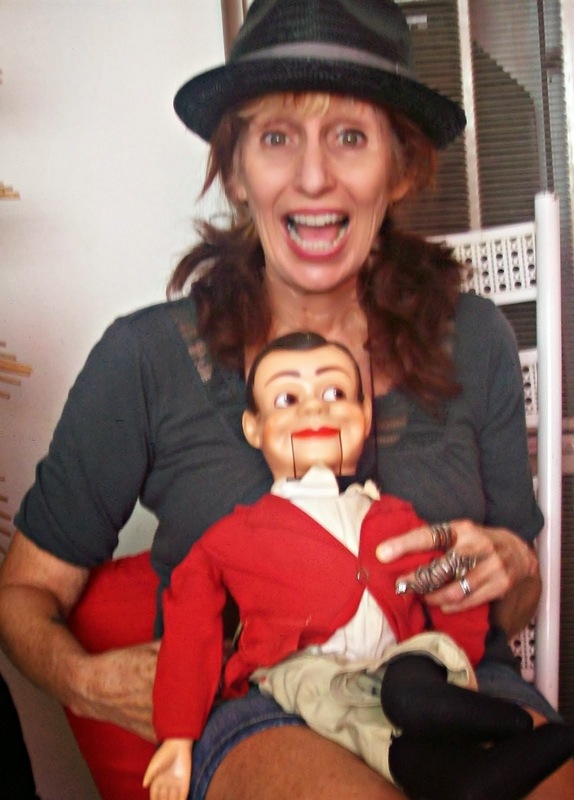 Here are some terrific blogs who featured me, my goods (bahaha) and me... did I say me? on their blogs in 2011. Thank you so much. For a complete list of GiGi articles please visit your Library of Congress. I was on other blogs too but, seems like they have erased me from their archives. Can't keep me down for long, not when I won such great stuff this year. I finally removed this necklace just long enough to take one quick pick. It's so beautiful! 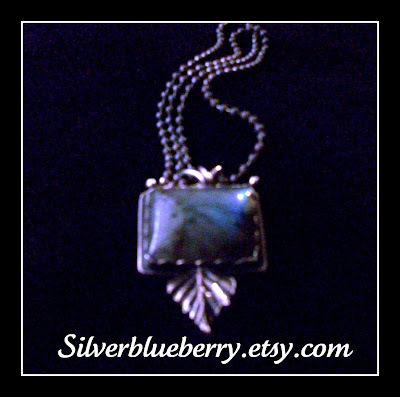 Please check out Silverblueberry's Etsy store and lovely blog. Back in November I was in awe of Amey's cartooning and MoFo blog posts and I literally read and reread this pamphlet over and over and I only just got it in December. I can't wait to make the Moroccan soup and challah. Happy New January 3 everybody! I bet you thought I forgot, didn't you? I always have lots of leftover foil confetti in Christmassy shapes....you can have it, there's tons of it in odd places around the house *G* Happy New Year. Look at you, you little prize winner, congrats! Thanx, Hazel. Send that confetti right over!